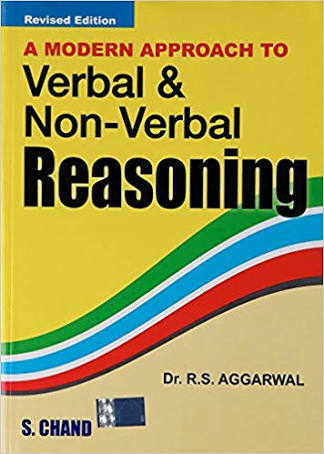 This revised edition of A Modern Approach to Verbal & Non-Verbal Reasoning, while retaining the key strengths and structure of the previous edition, brings to the readers additional questions from various competitive examinations as per the latest pattern and trends. 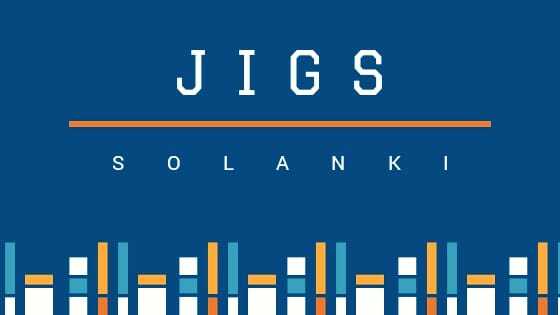 A section on recent questions (based on memory) and their answers/solutions from different competitive examinations like SSC, SBI-CGL Tier I, AFCAT, SBI (PO), RBI Grade B, etc. has been added.PART-I: VERBAL REASONING.Section-I: General Mental Ability • Series Completion • Analogy • Classification • Coding-Decoding • Blood Relations • Puzzle Test • Sequential Output Tracing • Direction Sense Test • Logical Venn Diagrams • Alphabet Test • Alpha - Numeric Sequence Puzzle • Number, Ranking & Time Sequence Test • Mathematical Operations.PART-II: NON-VERBAL REASONING.• Series • Analogy • Classification • Analytical Reasoning • Mirror-Images • Water-Images • Spotting Out the Embedded Figures • Completion of Incomplete Pattern • Figure Matrix • Paper Folding • Paper Cutting • Rule Detection • Grouping of Identical Figures • Cubes and Dice • Dot Situation • Construction of Squares and Triangles • Figure Formation & Analysis.